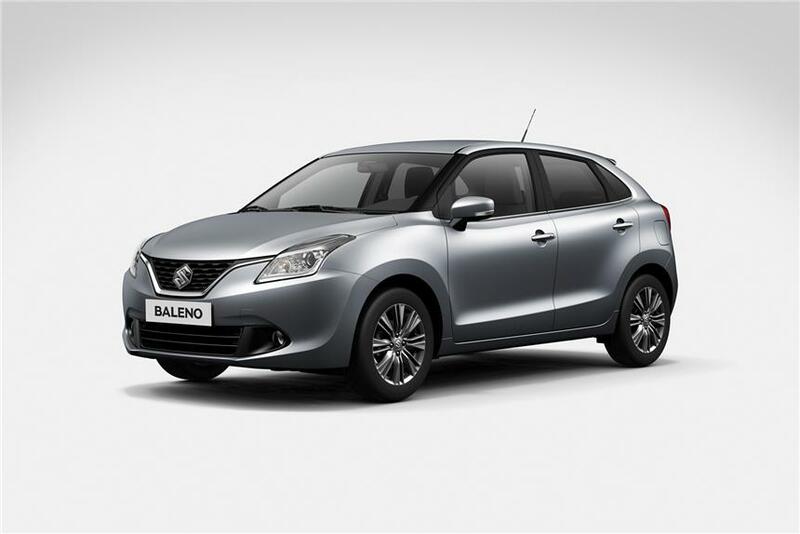 Maruti is all set to launch the new Baleno on October 26, 2015. Maruti’s new offering will be the second product after the S-Cross to be sold via its premium Nexa dealerships. The carmaker has started accepting bookings for the Baleno with deliveries being promised by the end of the month by some dealerships. 1.2-litre 83.1bhp petrol (Manual and CVT gearbox option). 1.3-litre 88.1bhp diesel(Manual gearbox only). There will be seven paint shades on offer across four trim levels. Like the S-Cross, the Baleno will feature Maruti’s “premium” variant nomenclature that starts with the base Sigma trim, two mid-level trims named Delta and Zeta and the Alpha top-spec version. Here’s a look at some of the features on offer on the new Baleno. The Maruti Baleno will take on the likes of the Hyundai i20, Honda Jazz and the Volkswagen Polo. The S-Cross which was Maruti’s first offering through Nexa outlets received a mediocre response. However, it now remains to be seen as to how Maruti balances the premium price equation for the Baleno while keeping it competitive against its rivals.